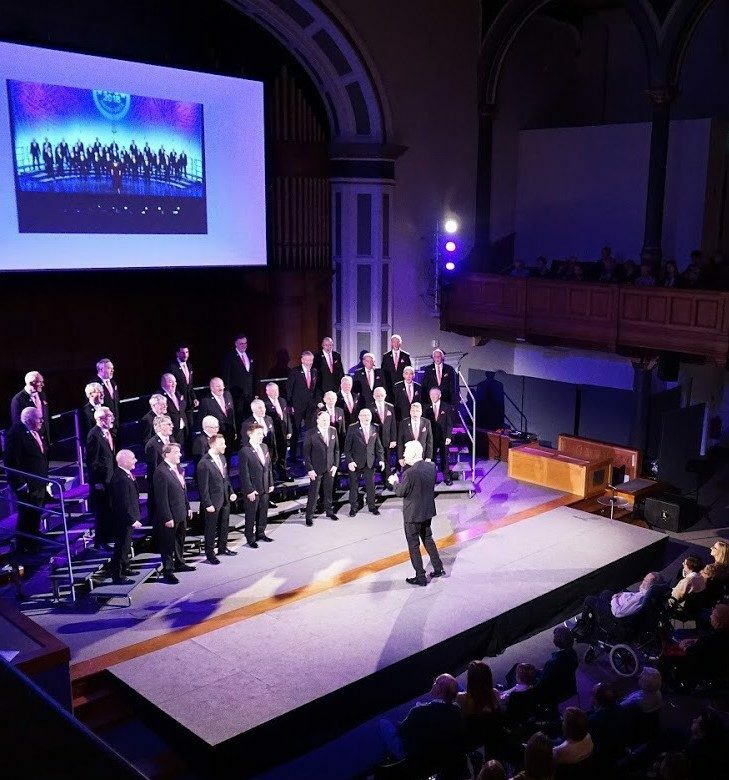 Welcome to the Rolling Hills Chorus, Edinburgh's premier male a cappella chorus. The Rolling Hills Chorus welcomes new members. 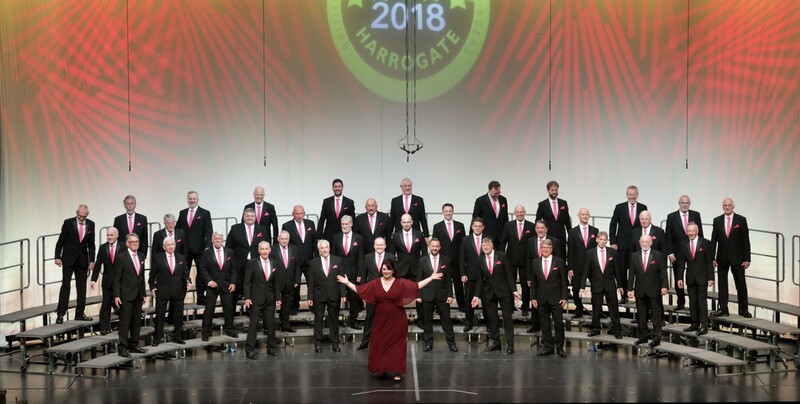 Does harmonising with your fellow chorus members to create a beautiful sound, where your only equipment is your own voice, sound like a lot of fun? If so, just ask a Chorus member or pop an email to singwithus@rollinghills.org.uk. Then perhaps come along to one of our Tuesday evening rehearsals and take it from there. 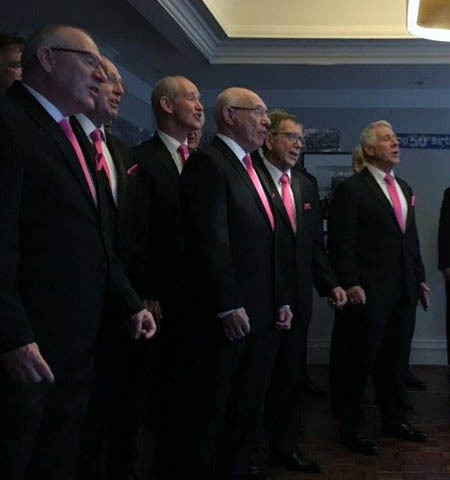 The Chorus and our smaller groups perform around The Lothians and Fife at all kinds of events and venues. To add extra harmony to your special event please get in touch at contact@rollinghills.org.uk.